High quality Yemenite Shofar made in Israel. 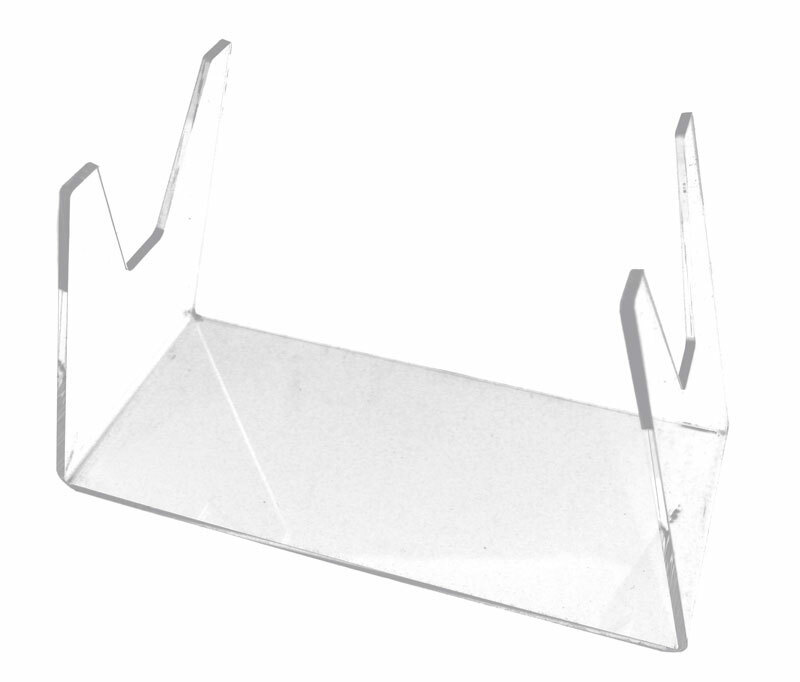 Availably in natural finish or fully polished. Please note that the shofar colors may vary to the one shown on this page as it is a natural item and colors and appearance may vary. The Ribak Family arrived in Israel from Poland about 70 years ago, being of the first citizens of Tel-Aviv. The family members brought along, from their country of origin, old equipment for the production of Shofarot. Today the new generation continues making shofarot according to the family tradition using modern methods to produce the finest Shofars for sale in Israel. Shofarsare curved and polished horns with openings at the top and bottom. They are typically made from a ram’s horn. 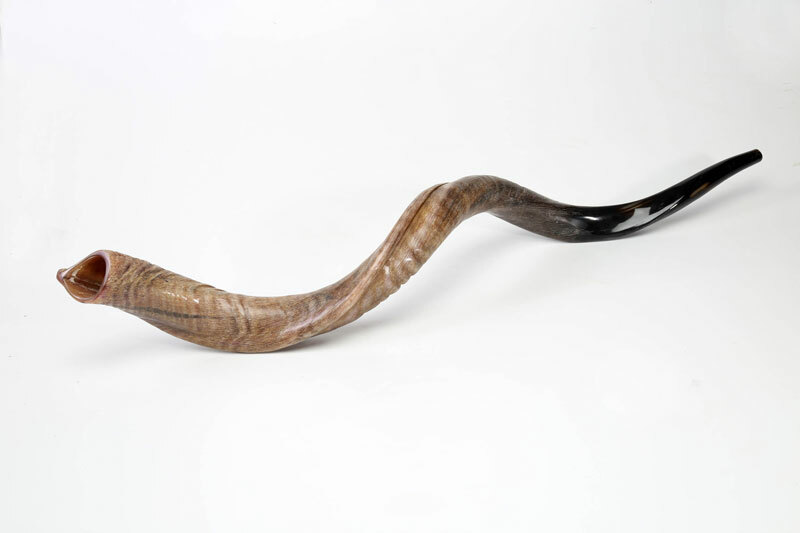 According to Jewish Law, a Shofar may not be made from a cow’s horn or from a calf’s horn, since this is suggestive of the worship of the Golden Calf as condemned in the Torah (Old Testament).